Does your child have difficulty with keeping friends? Do they struggle with understanding the perspective of others? 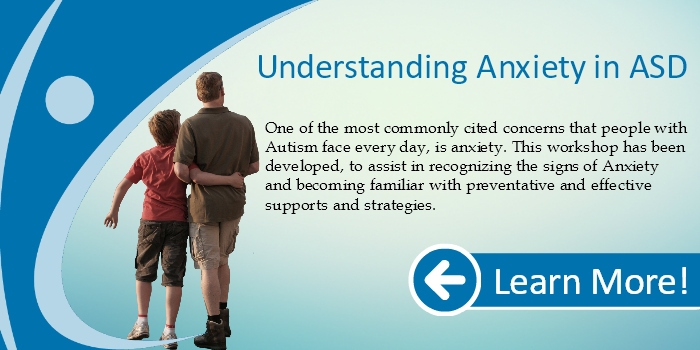 Individuals with ASD often have challenges with developing, maintaining and understanding relationships. 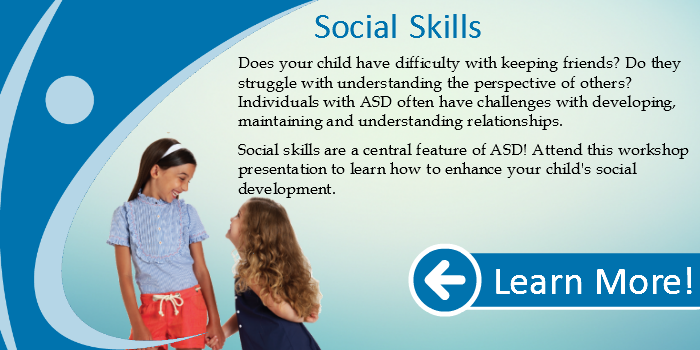 Social skills are a central feature of ASD! 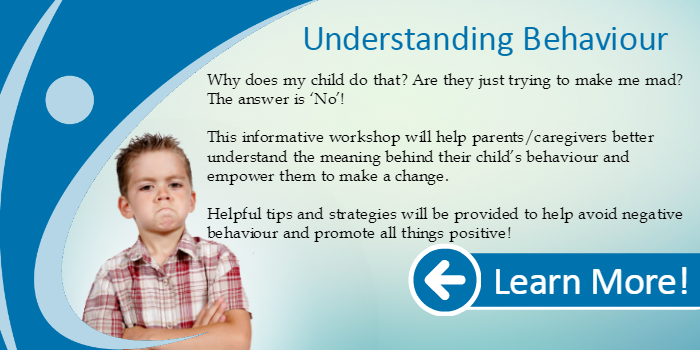 Attend this workshop presentation to learn how to enhance your child’s social development.